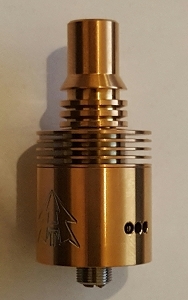 The Lemo 2 RTA by Eleaf is the updated version of the well-known Lemo atomizers. 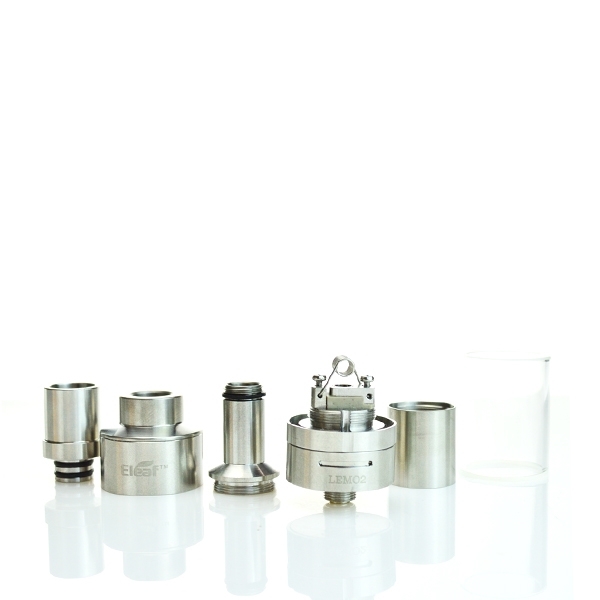 The Lemo 2 is vastly improved due to its new innovative design of a side fill hole which can be used to easily refill your Lemo 2 with e-Liquid. 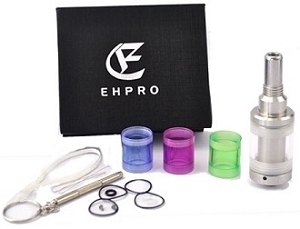 This means that you don't need to take apart your tank to refill your e-Liquid anymore. 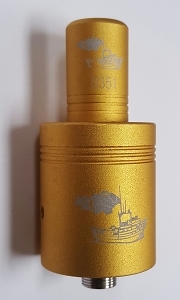 Less time spent refilling and more time spent vaping! 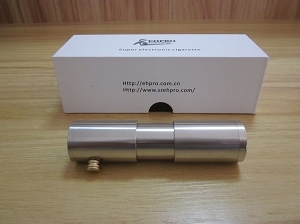 The Lemo 2 uses a special kind of polymer insulating material called PEEK which is famous for the high heat and corrosion resistance. 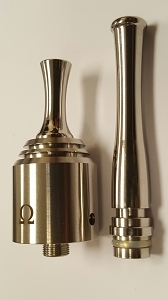 PEEK is used as a insulator inside the RBA head to provide a clean taste throughout your use of the Lemo 2. 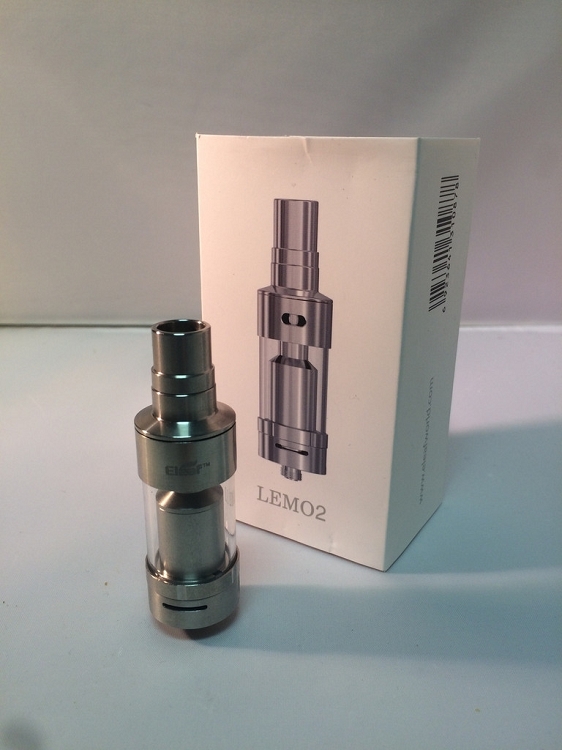 The Lemo 2 has an adjustable airflow control valve which allows you to control the airflow. 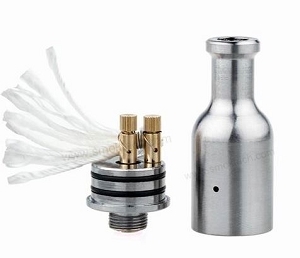 It is very easy to adjust your airflow to produce clouds to your personal preference. Tip: Remember to close the airflow control valve before opening the side fill hole.